A pair of twins have been found to have different fathers after their parents grew suspicious of their different looks. DNA testing for the two siblings at a clinic in Hanoi revealed that they are “bi-paternal twins,” which means exactly what it sounds like: twins with two different daddies. 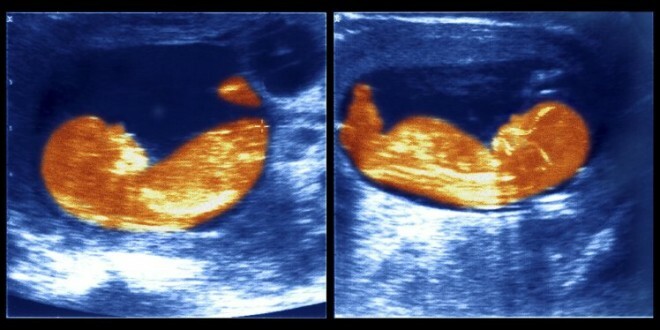 The identities of the mother, twins and the two dads are being kept under wraps thanks to a confidentiality agreement between the mom and the clinic that performed the tests, but local media in Vietnam reports that the twins were born two years ago and look very different from one another. The woman reportedly succumbed to DNA testing under pressure from her family, and there’s no doubt she was unprepared for these results. Professor Le Dinh Luong, head of the agency that conducted the testing, insists the results were “100 percent correct,” but admittedly very unusual. “This is rare not only for Vietnam, but for the world,” he tells Agence France Presse. The scientific term for this phenomenon is “heteropaternal superfecundation,” and it’s happened fewer than 10 times in history. It occurs when a woman releases multiple eggs that are then fertilized by multiple men during a single ovulation period. In other words, the children are conceived hours or, at the most, days apart and end up sharing a womb.